Come to the Cumulus Media Job Fair! 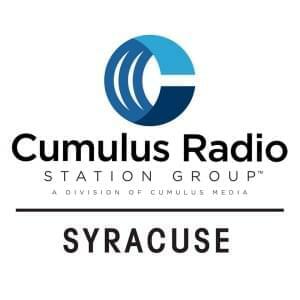 Central New York businesses are hiring and they will be at the Cumulus Media Job Fair, reported as the largest job fair in the area! Come network and discover new opportunities right here at home from CNY businesses. There will be a full array of employers present with jobs available. Dress to impress for on-the-spot interviews! Is your company currently hiring? Participate at the Job Fair! Email Rick.Nuzzo@cumulus.com for more information.